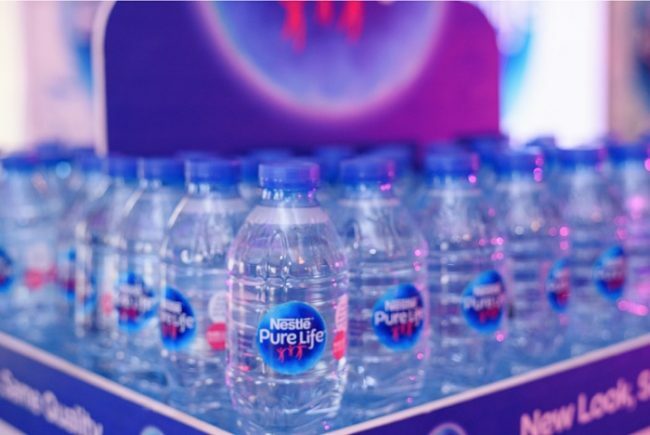 The new Nestlé Pure Life logo serves to emphasize Nestlé Waters’ commitment to a cleaner planet through efforts such as promoting environmental education, providing access to clean water in communities, and using less plastic in its production. The quality water brand also has a plastic collection initiative equally directed at caring for the environment. This is in addition to its promise to continue to promote quality pure water to champion healthier generations in Nigeria. 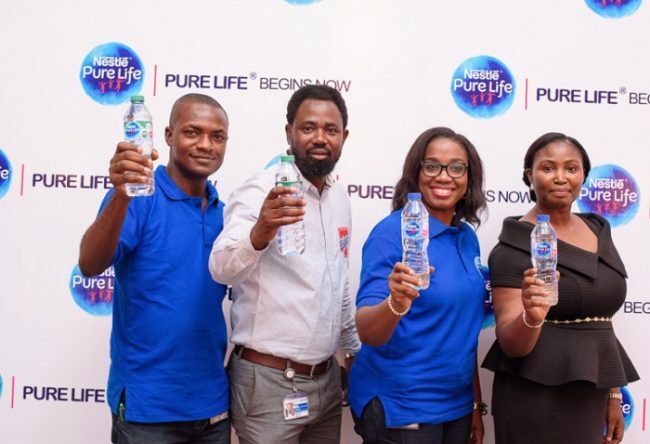 Nestlé Waters Nigeria has joined the global community to unveil the new look for Nestle Pure Life premium drinking water. 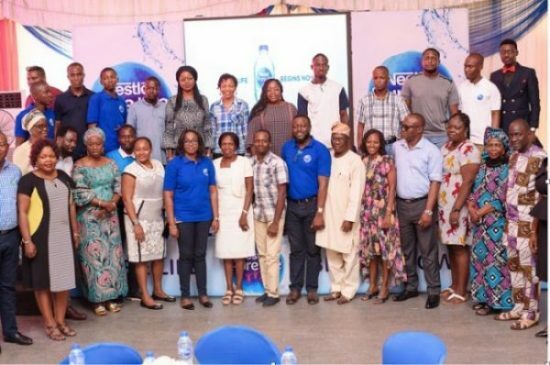 Also speaking at the relaunch, Mr Issa Rabid, Business Executive Officer, Nestlé Waters Nigeria said: “This unveiling marks the beginning of a new purpose for Nestlé Waters which is “Championing Pure Water for healthier generation.” This purpose is rooted in the belief that water is the essence of life and should be valued, not taken for granted. In line with this, Nestlé Pure life is committed to responsible water stewardship and providing quality sage drinking water to support healthy hydration, making it easier for families to improve their health. He further mentioned that the new blue planet logo is a symbol of Nestlé Waters commitment to the environment and quality of water offered to consumers guaranteed by its 13 steps quality process. Commenting on the unveiling of the new brand identity, Mr. Mauricio Alarcon, MD/CEO of Nestlé Nigeria PLC stated that the company would continue to promote healthy nutrition and lifestyle in line with its commitment to enhancing quality of life and contributing to a healthier future. 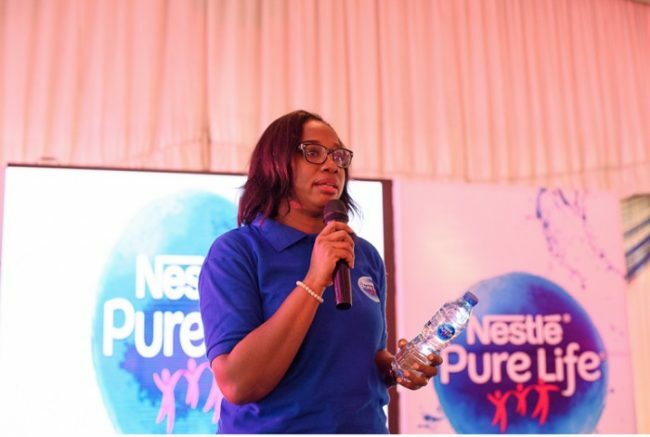 Another highlight of the relaunch featured discussions around the health benefits that Nestlé Pure Life Protect water provides consumers. These include the addition of zinc to aid in boosting the immune system, as well as hydration for families. Meanwhile, the relaunch was also held in Abuja, the Federal Capital Territory to expand the awareness drive.